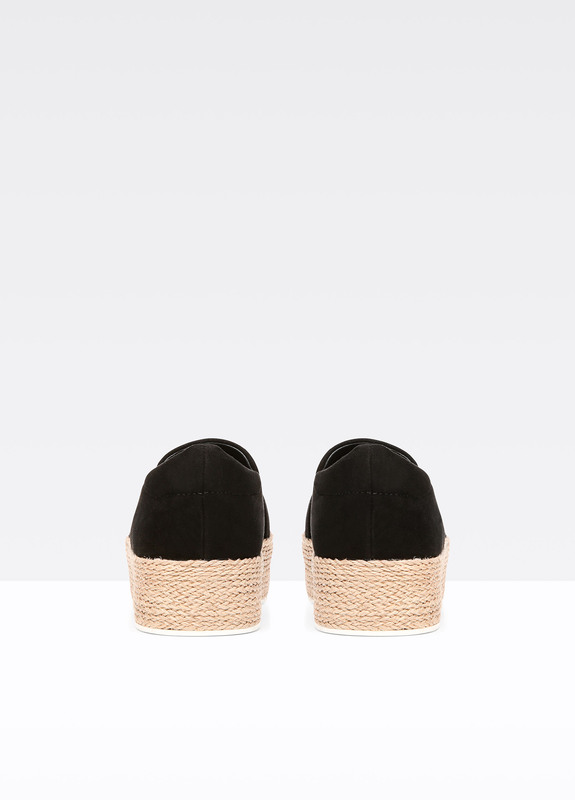 Perfect for summer, the Wilden sneakers are set on espadrille-style jute soles. 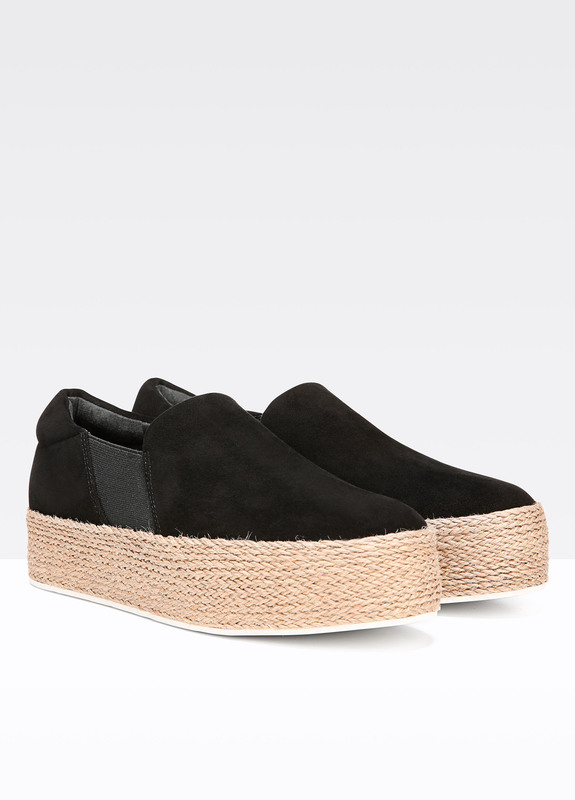 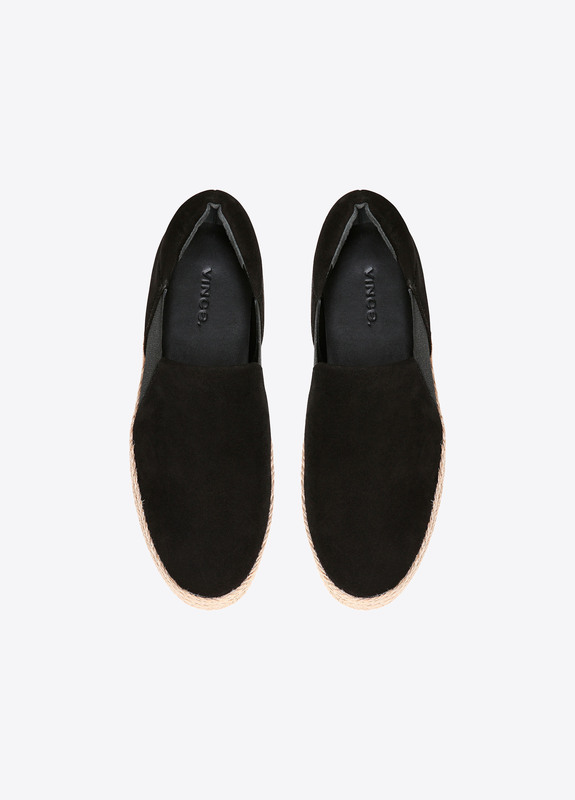 They have a soft suede upper and a platform for subtle lift. 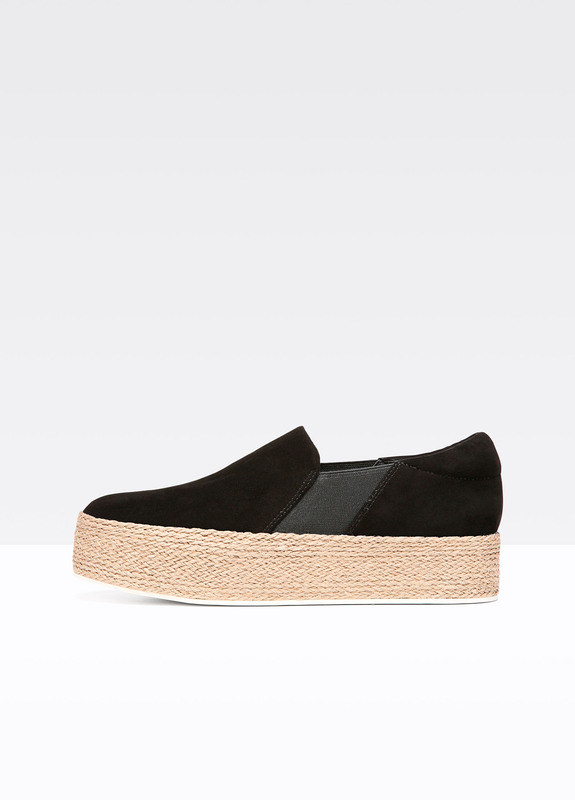 Platform heel measures approximately 1.6 inches/ 40mm.